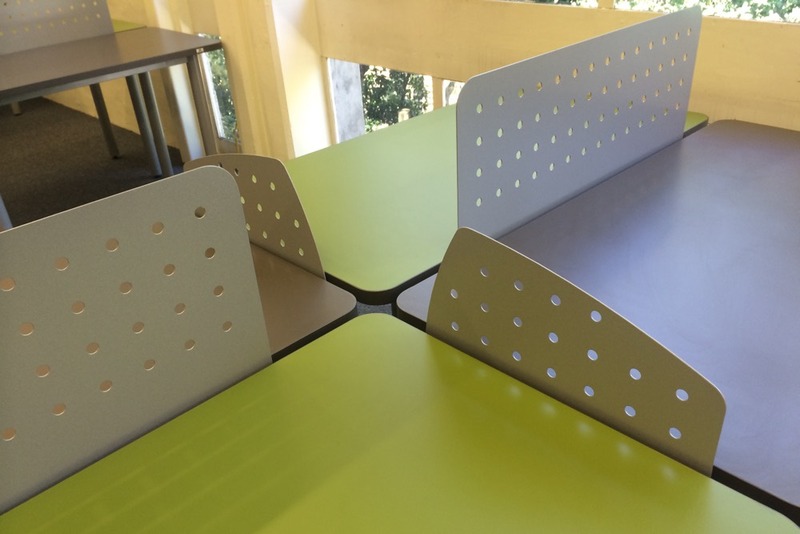 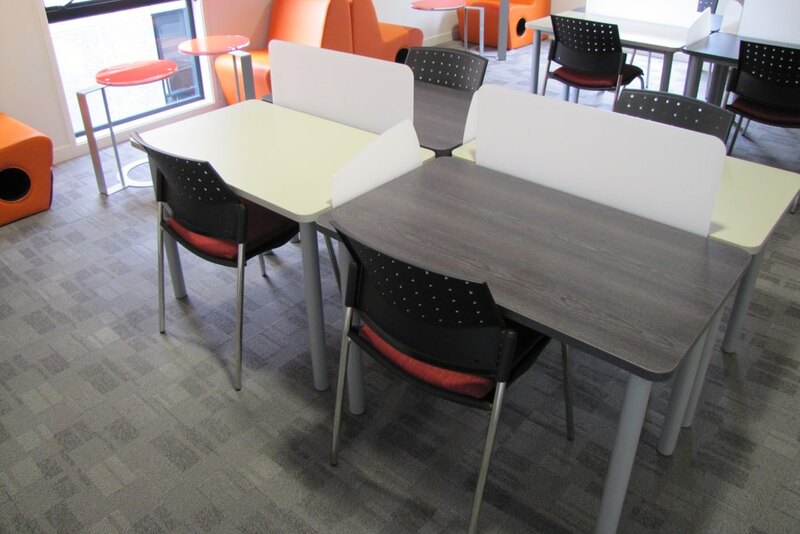 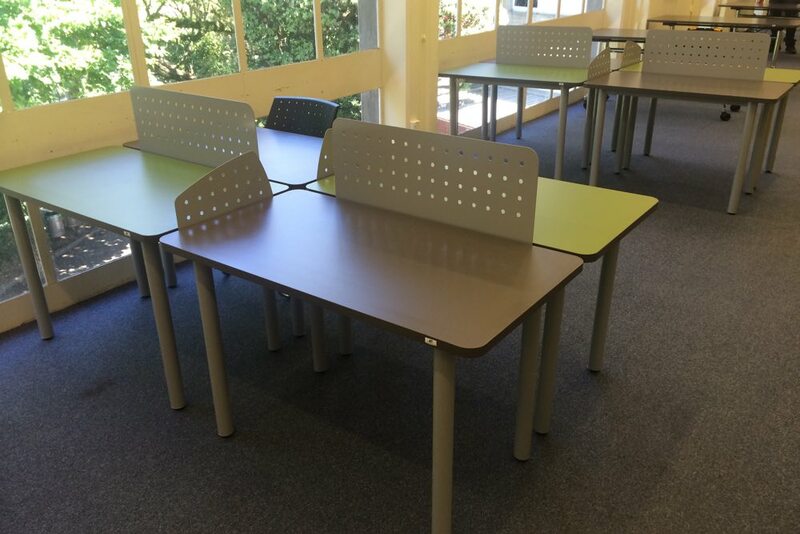 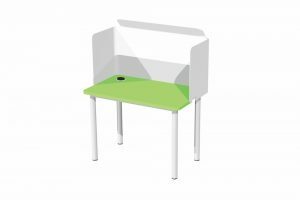 Socrates FLICK Study Station is a classic rectangular table with screening — allowing interaction or singular study. 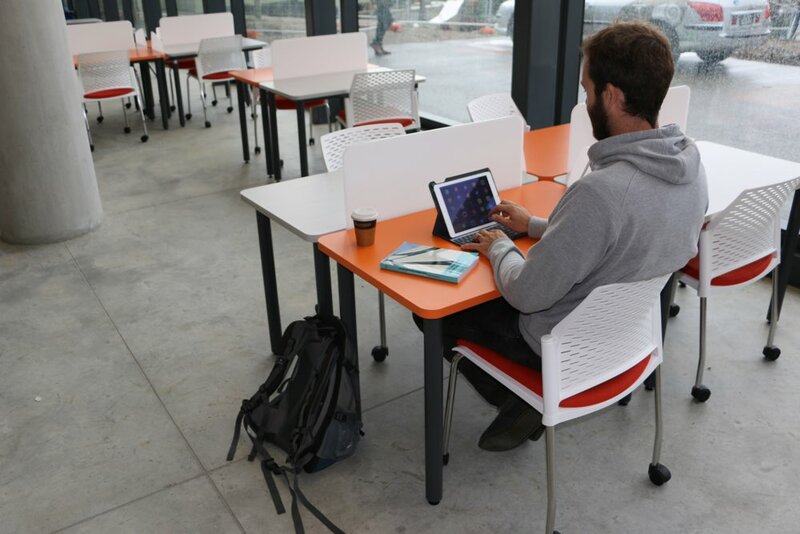 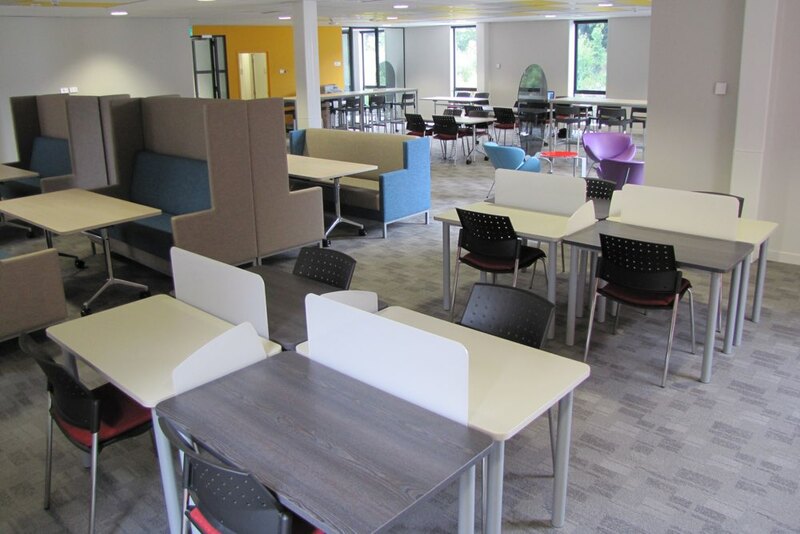 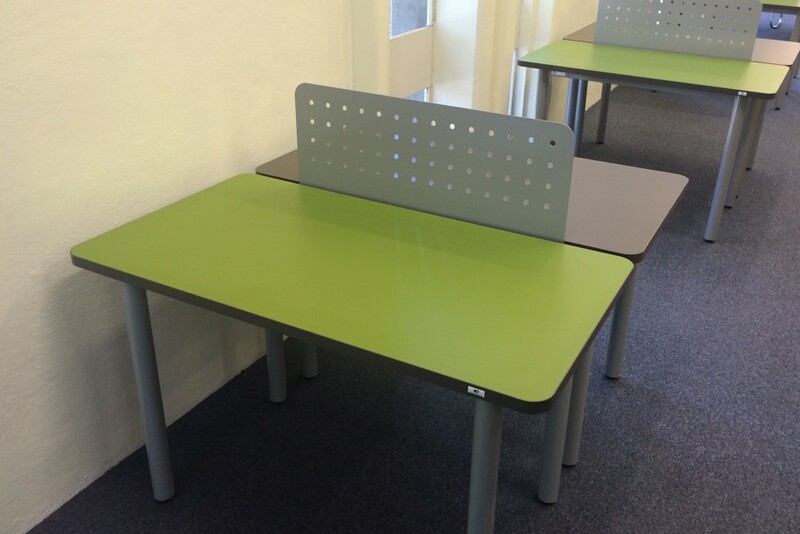 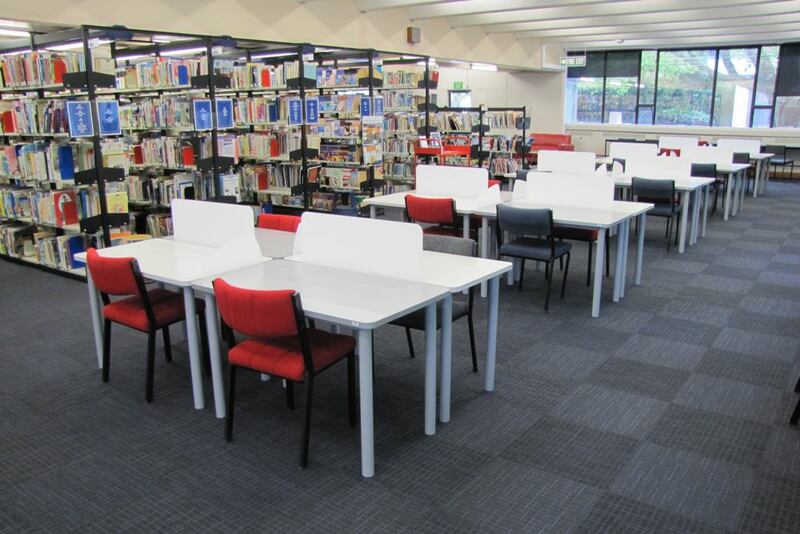 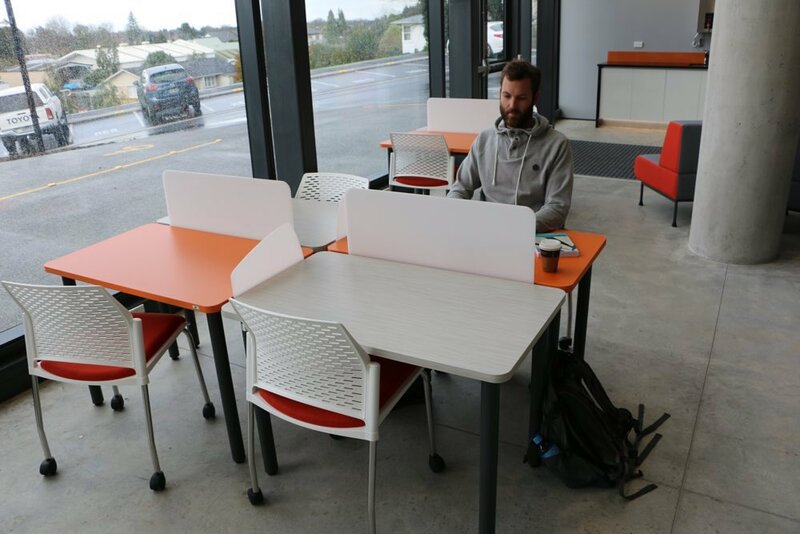 We believe giving people choice is the key to a successful learning space. 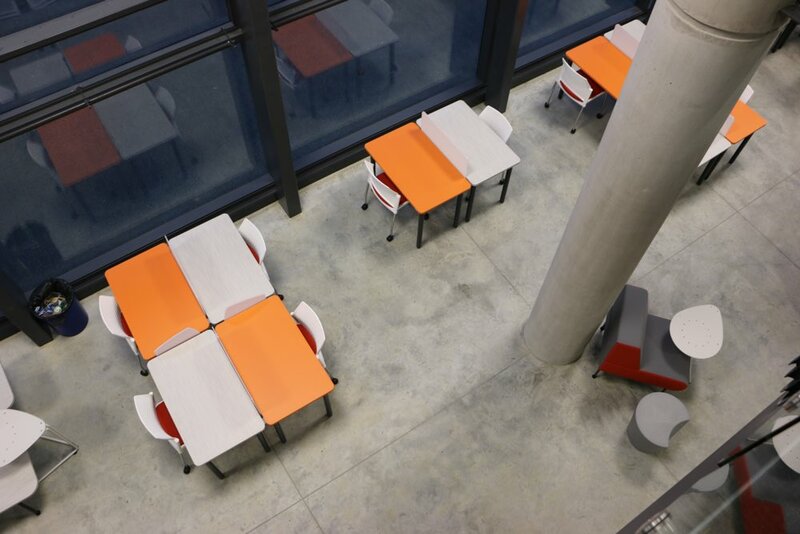 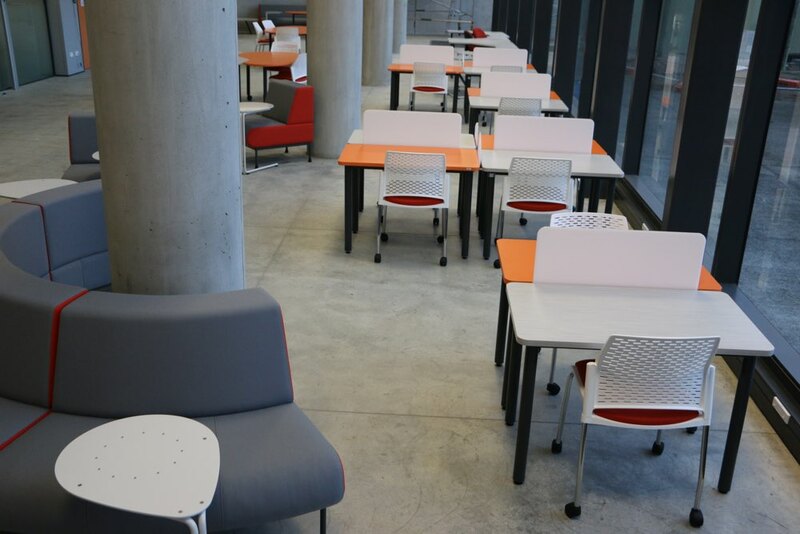 Some students will prefer a more open collaborative situation, while others like the quiet space that STUDY Stations can provide. 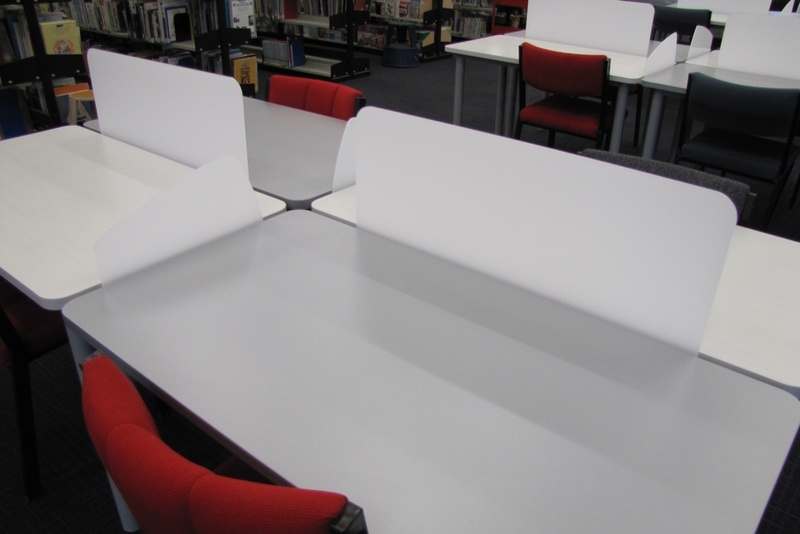 A generous sized worktop, allowing ample room for devices and support material. 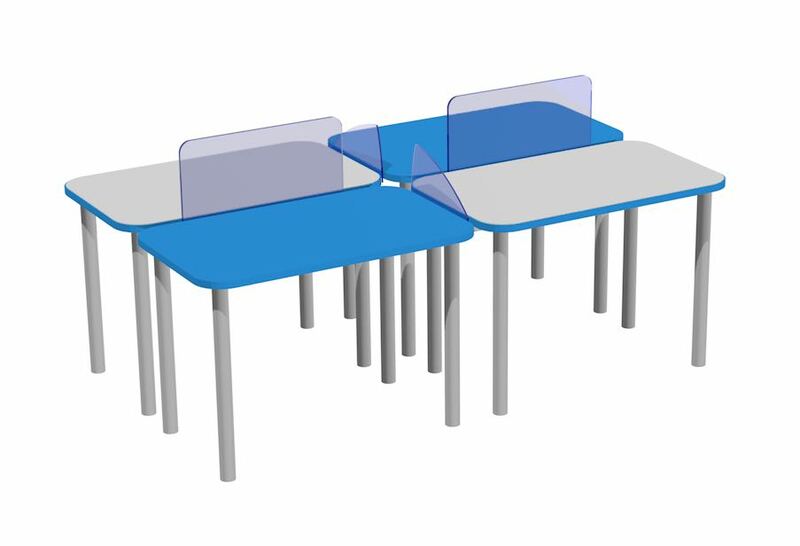 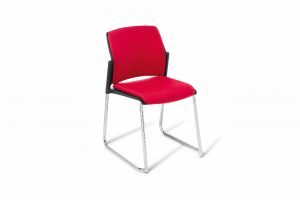 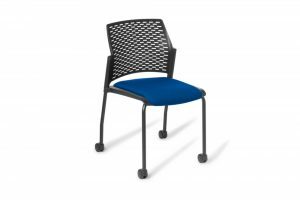 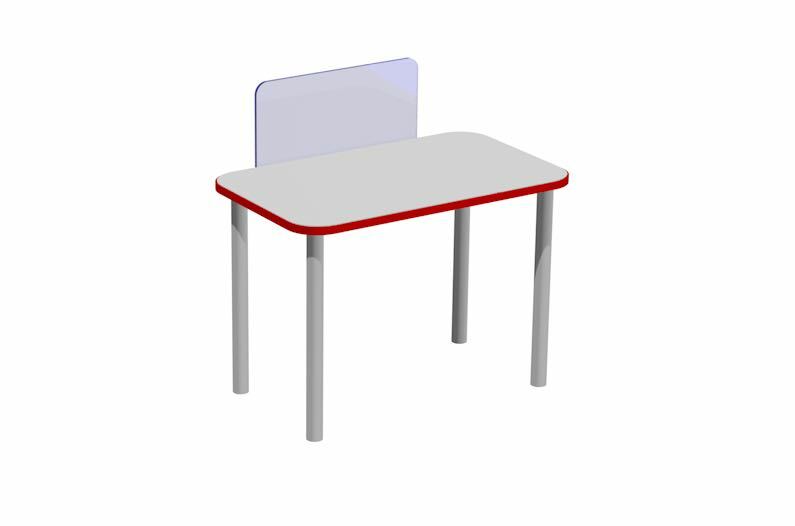 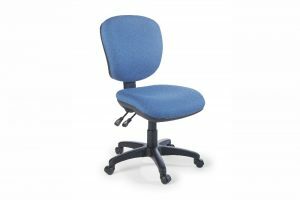 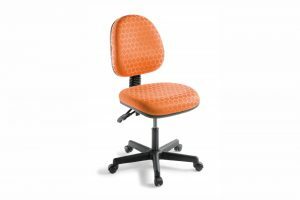 Allows for interaction or singular study. 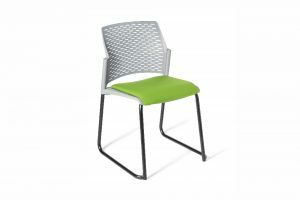 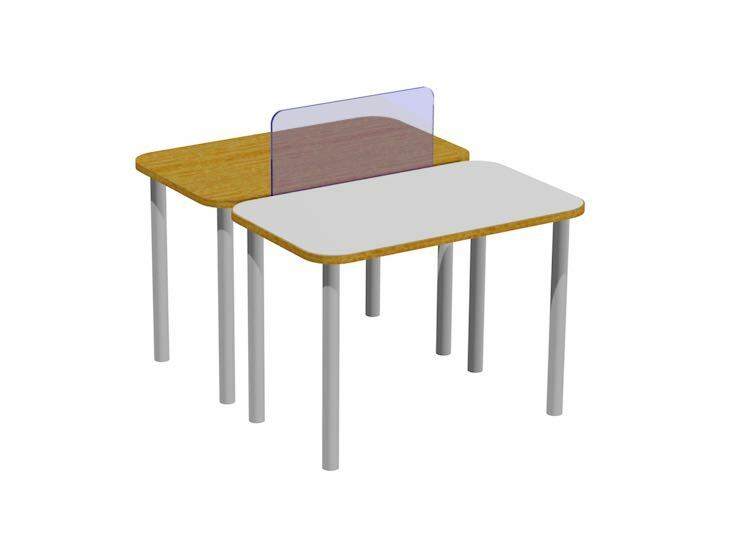 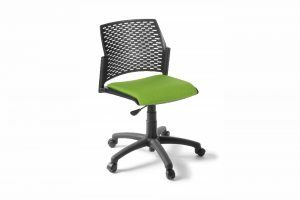 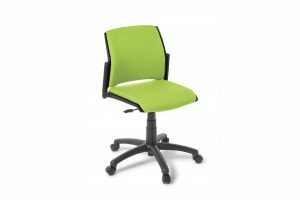 Add FLICK Back and side screens for privacy / singular study.